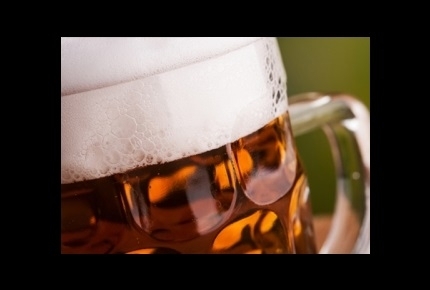 BEERPUBS.pl - Enjoy Beer? Enjoy Pubs? 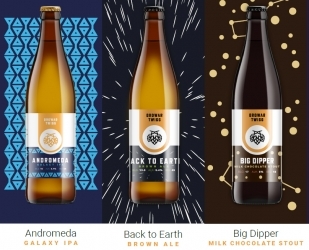 the website for beer fans! 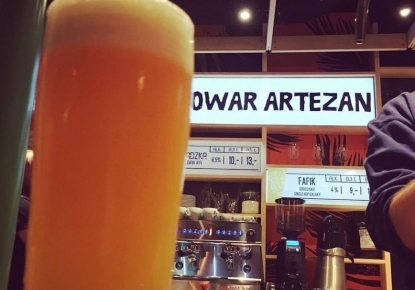 Looking for the best craft beer pubs in Poland? 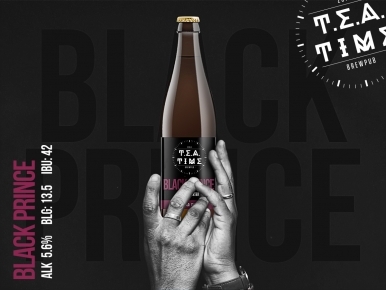 We have gone across Poland in search of the best multi-tap pubs and craft beer bars. 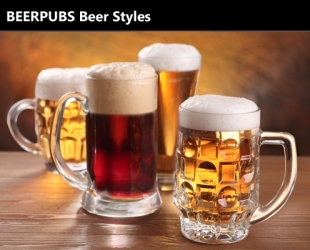 BEERPUBS is the best guide for pubs and bars in Poland. 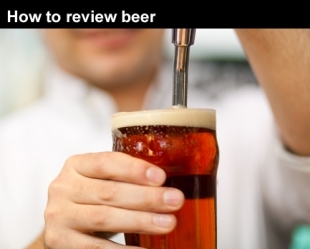 Whatever you are looking for, whether it is regional beers or an event for tonight, you can find real reviews of the best pubs and bars at BEERPUBS.